Jackson Spalding was founded in 1995 on the concept of finding “A Better Way.” For more than 20 years, this mentality has been a guiding principle on our quest to become the most respected and trusted marketing communications agency. 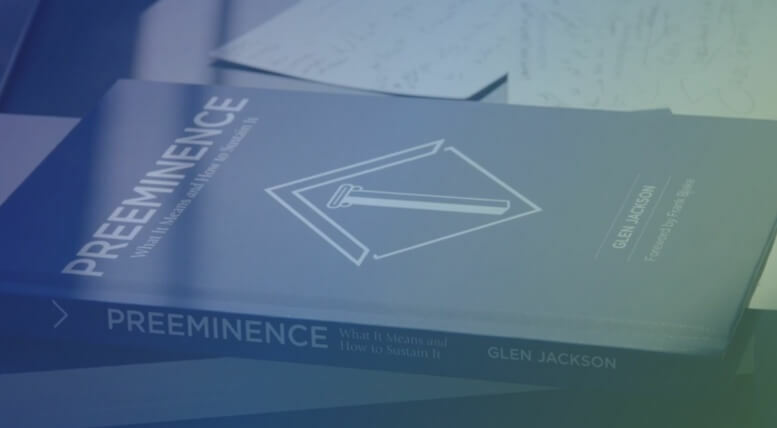 As steadfast as ever, co-founder Glen Jackson authored his first book “Preeminence – What It Means and How to Sustain It“, which is available online and adds new dimensions to the “Better Way” principle. 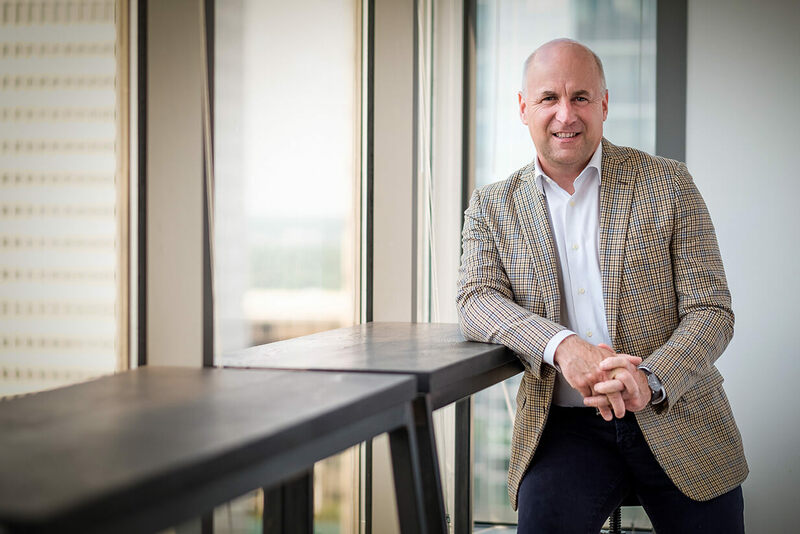 Answering a curiosity expressed by dozens of clients over the years, Glen defines preeminence and its mark on the business world — “Preeminence is extraordinary excellence that, once reached and sustained, creates a competitive advantage”. The book outlines seven foundational pillars companies should factor in, as it relates to achieving the preeminent position, and explains the importance of trust, the value of building strong and authentic relationships, and the innate power of resilience. At its core, “Preeminence” is a business book. But like most things with Glen, his lessons and insights can be applied to other areas of life. Gaining a competitive edge is one thing. Maintaining it requires some additional tools. Glen has cracked the code on what is needed to create organizational preeminence. I congratulate him for not only writing this book but also for sharing his wisdoms and insights with all of us. It is a timely read. Glen dedicated the book “to my teammates at Jackson Spalding” and graciously gifted every JS employee their own copy, signed with a personal note of gratitude. As we pore over these pages, we’re inspired to keep client service a guiding principle of the agency. We feel reinvigorated by the spirit and messages found in this book and hope others are, too.